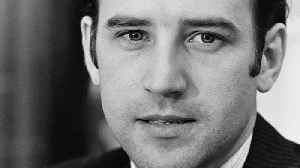 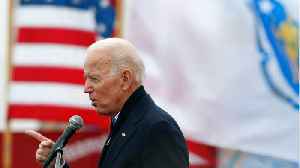 Early polling shows Biden atop of the field. 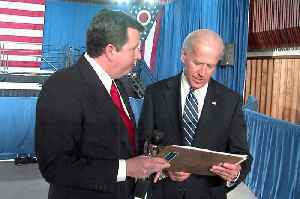 As Joe Biden launches his 2020 Presidential bid John Kosich looks at how for Biden the path to Pennsylvania Avenue cuts through Ohio. 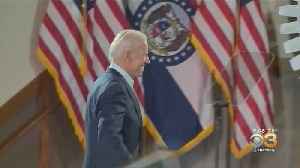 Former Vice President Joe Biden has announced he’s running for president. 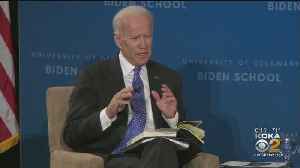 Here’s a timeline of his decades-long career in politics. 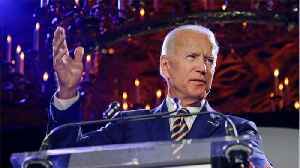 According to Reuters, Former U.S. Vice President Joe Biden will announce on Thursday that he is seeking the Democratic Party’s presidential nomination for the 2020 election. 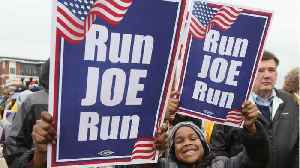 Politico and the Philly Inquirer are reporting that Joe Biden’s plans to run for President are in flux again. 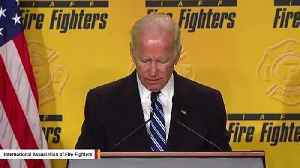 The former vice president was expected to launch his presidential campaign this..